Before you start wondering what the word Satinique actually means, let’s begin with the brand name Amway, an American cosmetic and personal and health care brand that has its branches leveled in International lands as well. This home care and beauty products from Amway however, has a new premium collection that includes hair care and styling products. 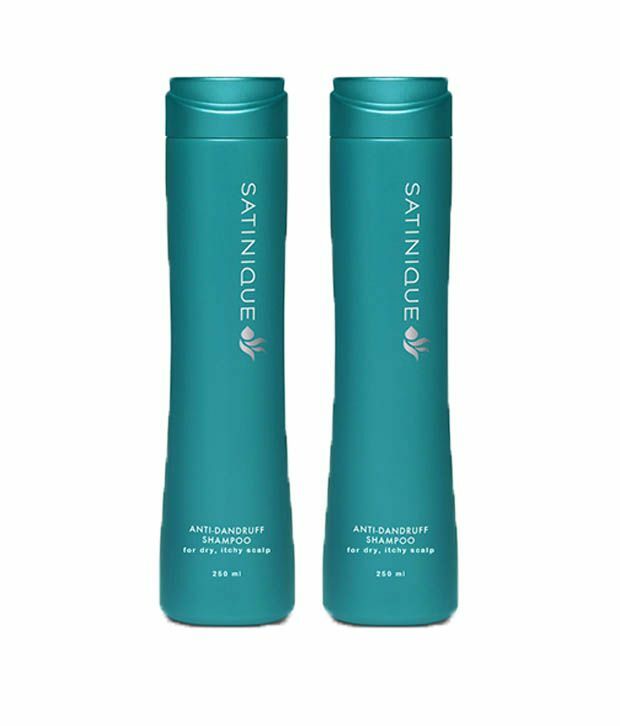 the Satinique brand from the Amway branch includes new fortified and patented technologies that helps you take superb care of your hair without having to subject to extreme treatment methods. In this article, we shall enlist a few shampoos offered by the Satinique brand that might open you up to a whole new level of hair care and styling products. 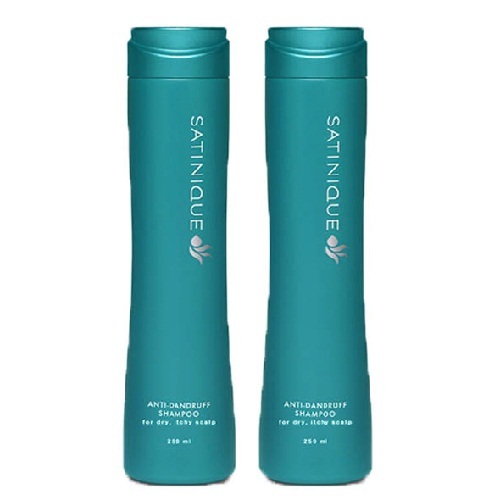 The glossy repair shampoo by Satinique Amway uses a natural blend of invigorating botanical nutrients and complex scientific approach to repair, revive and renew hair. Their patented Enerjuve complex mixes in the positively charged lipids and creatin to eliminate negative charge while pomegranate and grape seed oil revitalizes limp hair. Infusing positively charged strengthening lipids and creatine, the anti dandruff shampoo uses vitamin E and natural avocado extracts nourish and moisturize hair preventing further roughening or drying up of hair while removing traces of dandruff caked on your scalp. 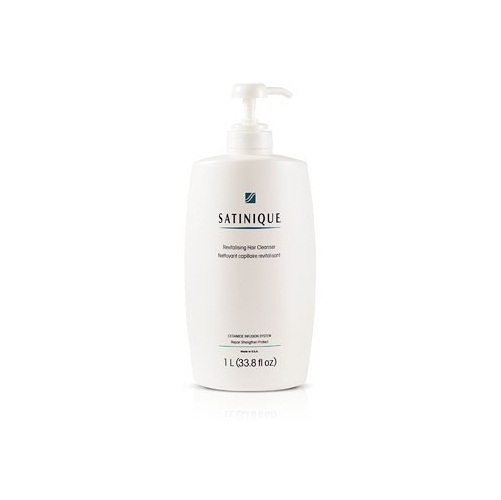 Yet another hit dandruff regulating shampoo by Satinique, the presence of Zinc Pyrithione controls dandruff production while infusing the natural chamomile extracts to soothe dry flaking hair. Combating, crusty scalp, itchiness and frequent moisture loss, this shampoo will infuse vitality and freshness to your hair. 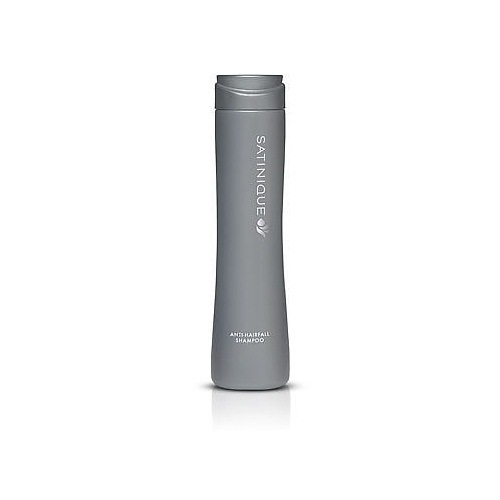 Satinique’s anti hair fall shampoo uses its patented creation Enerjuve which is a blend of positive charged lipids and reinforcing creatine with smooth applicator 18MEA. Stimulating micro circulation while using the special blend of mulberry lead extract with ginseng and Eclipta Alba extract this shampoo will nourish and protect your hair against hair fall and brittleness. 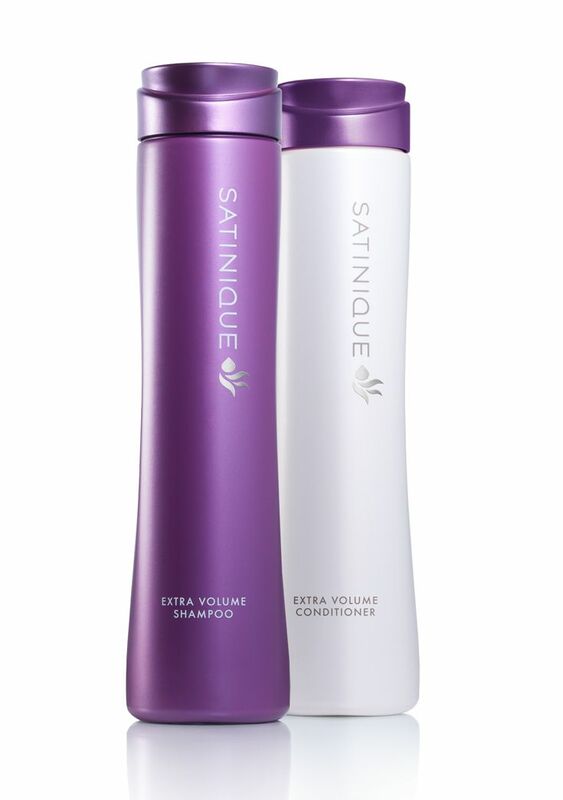 Patented Enerjuve moisture lock shampoo uses its smoothening particles in this Satinique shampoo to moisturize, nourish and cleanse your hair. 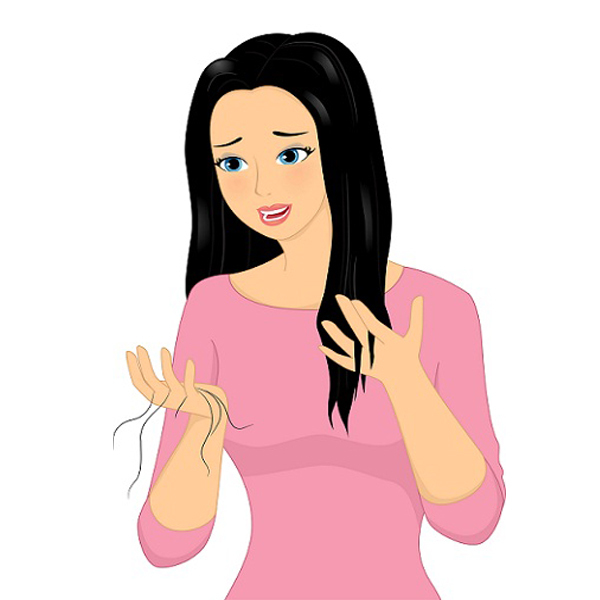 Positively charged lipids strengthen the hair from the cuticles allowing them to grow longer and dense while the smooth moisture lock eliminates moisture lose control. Dry damaged hair tends to weigh itself down and this is why in this gravity defying shampoo the weight infusing polymers uplift your hair from the roots while adding Enerjuve to your head for a denser more full bodied look. The extra volume for your hair can be achieved with the no hair fall guarantee. Apart from cleansing your hair stripping away remnants of product build up, dandruff and impurities, this shampoo infuses within itself a 2-in-1 quality where you can even condition, smoothen and soften your hair while giving it a proper wash. 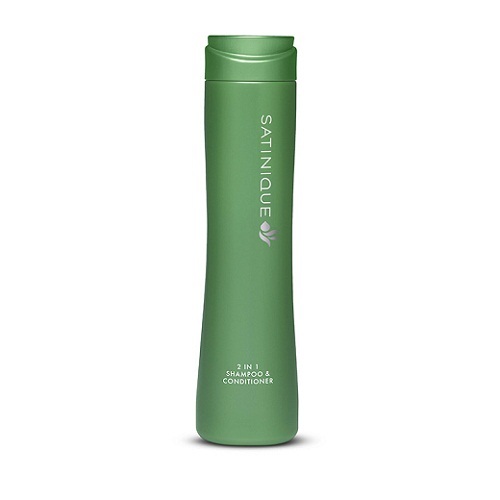 This is why Satinique has infused this shampoo conditioner in one single bottle. 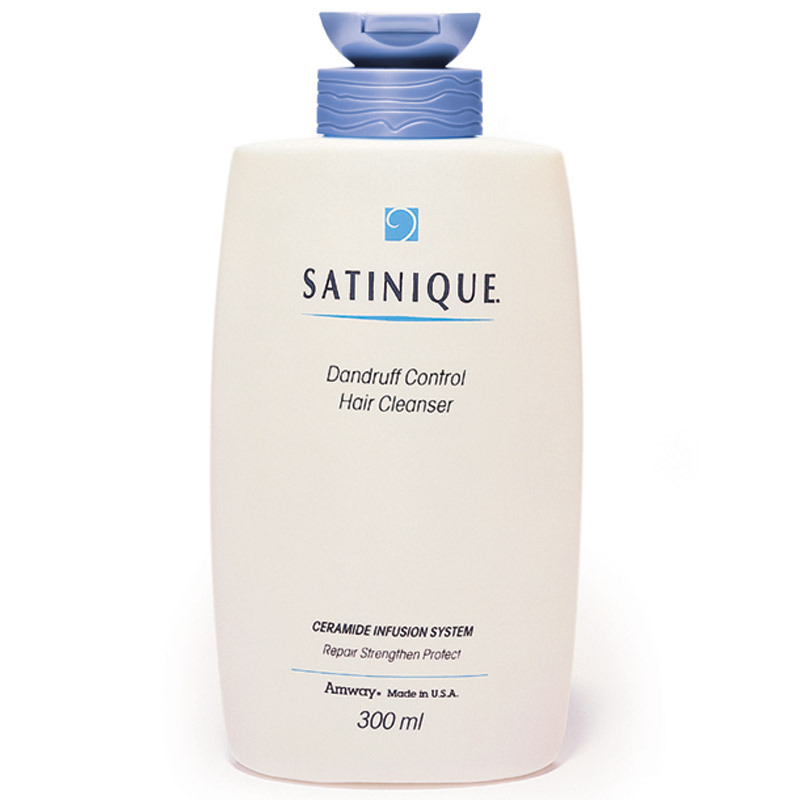 Suitable for chemically damaged or color treated hair, gentle on your scalp, the daily shampoo from Satinique cleanses your hair driving out the residue of product caking or dandruff while nourishing and protecting your hair for further signs of damage. The revitalizing hair cleanser shampoo uses Ceramide infused system that returns the replaced ceramide complex from your hair which allows hair to re-bond and strengthen itself while it revitalizes, rejuvenates and repairs hair.